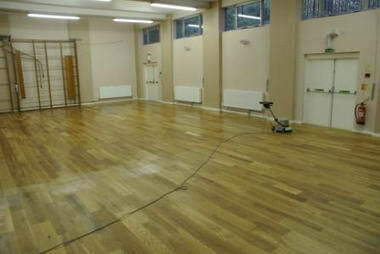 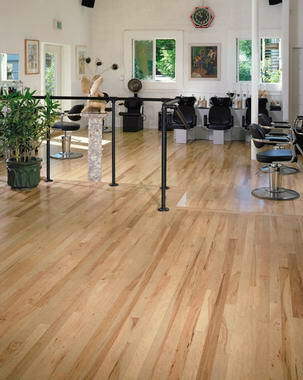 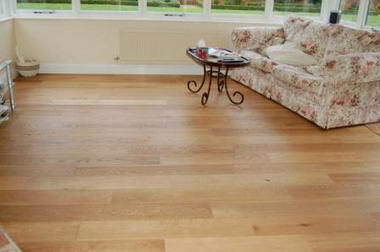 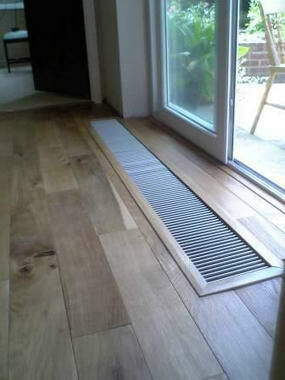 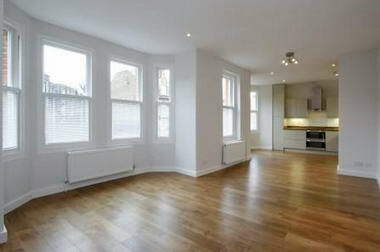 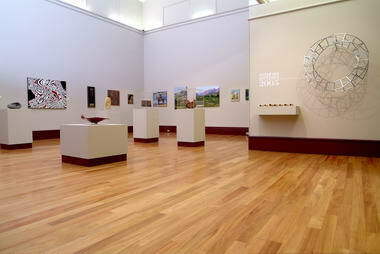 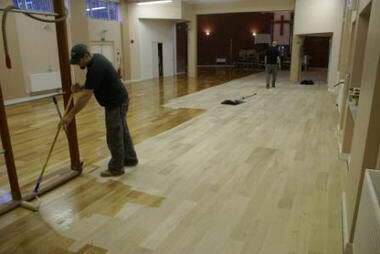 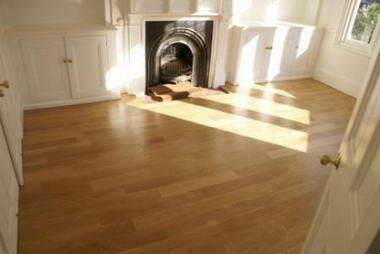 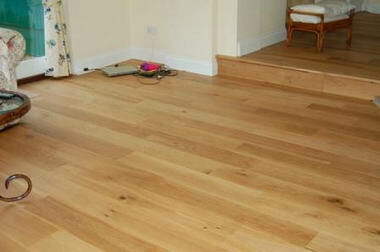 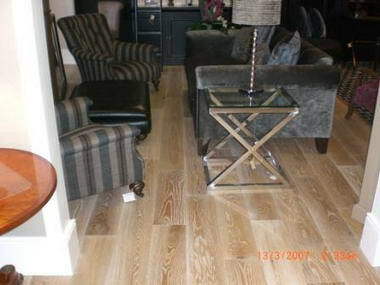 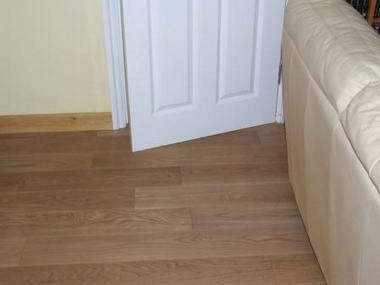 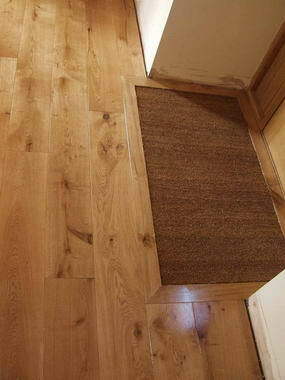 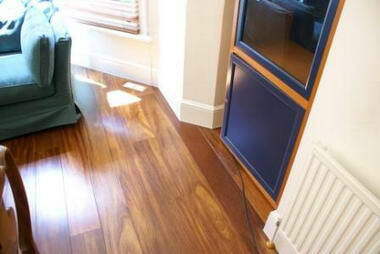 The Solid Wood Flooring Company - the Brand where quality of service and quality of product are paramount. 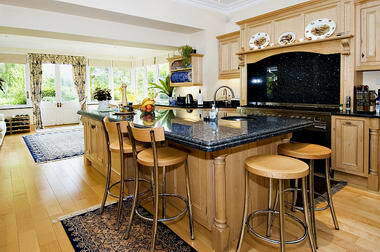 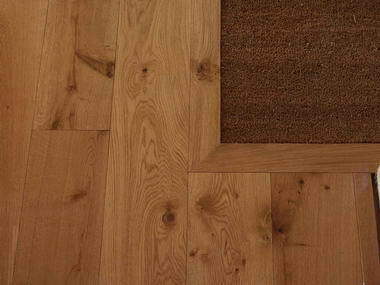 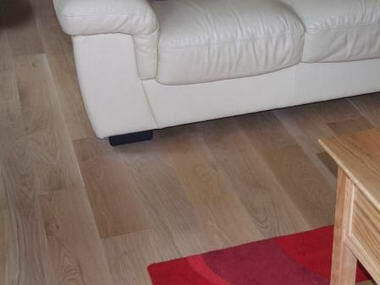 All our flooring is manufactured to the highest standard from sustainable selected forests. 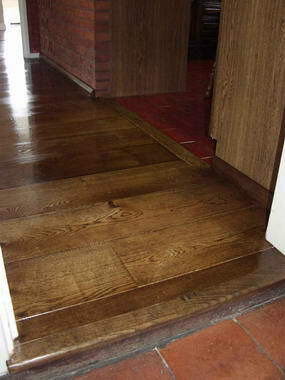 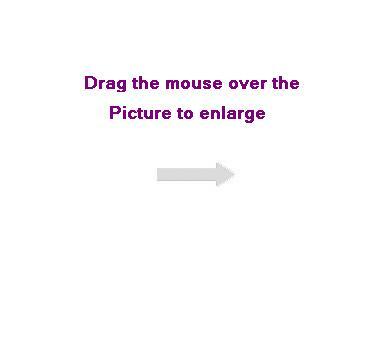 If we do not have the product in our range we will make it for you. 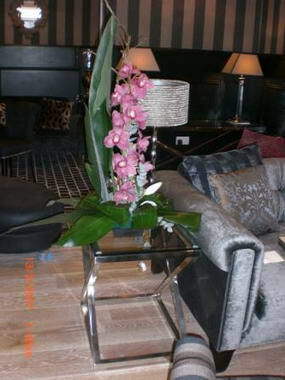 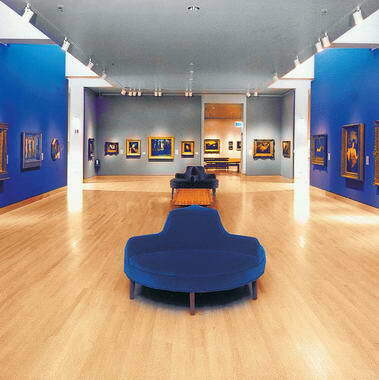 Many of our existing products have evolved from customer and designer requests. 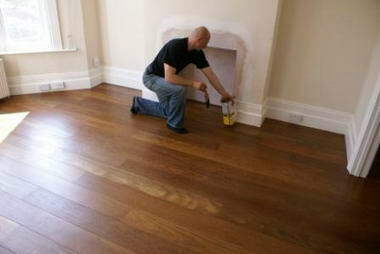 Free samples available on request.